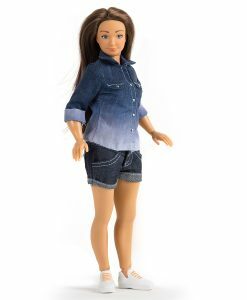 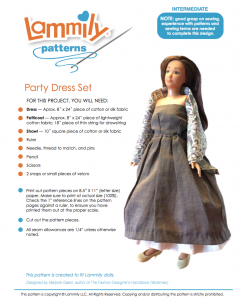 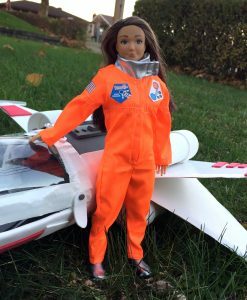 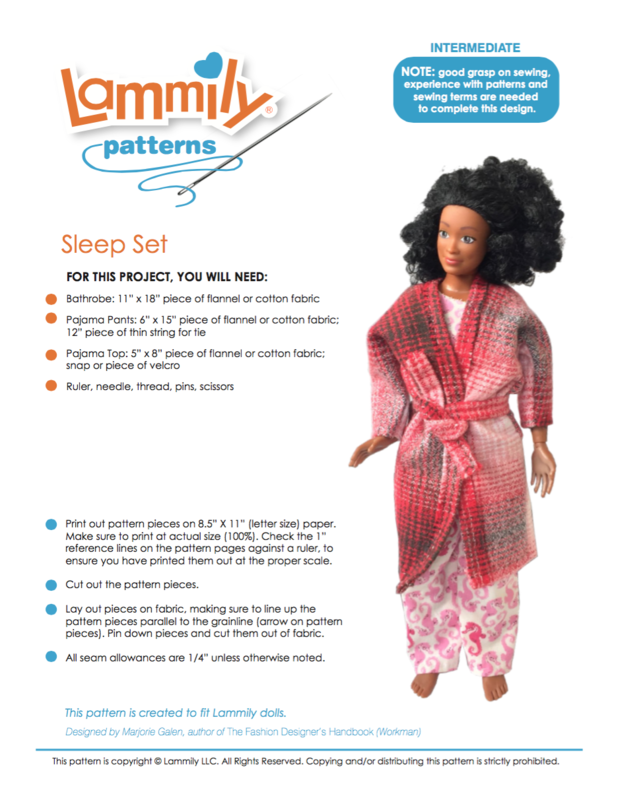 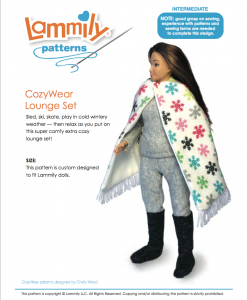 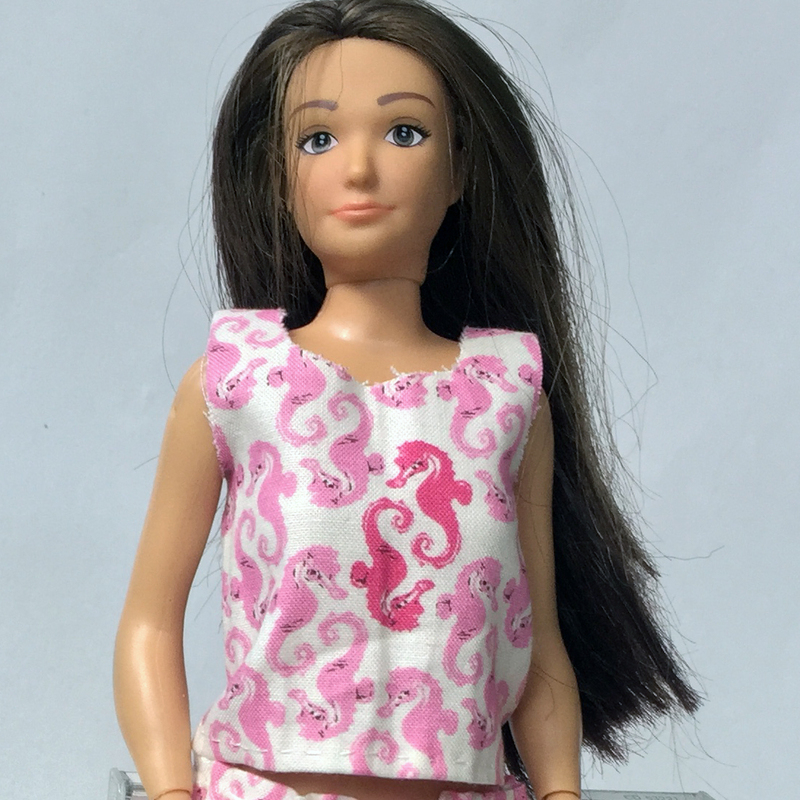 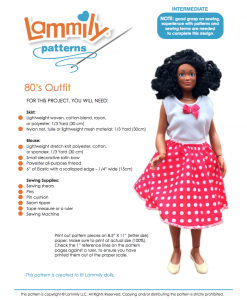 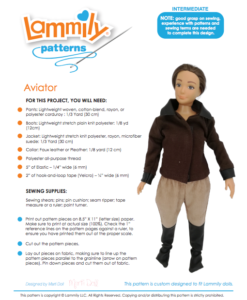 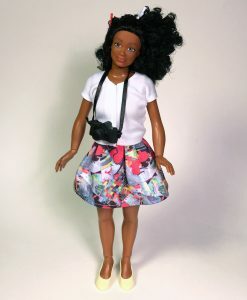 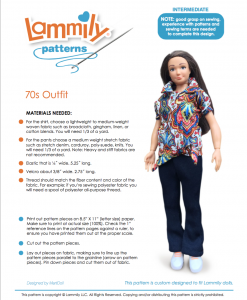 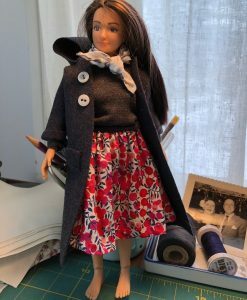 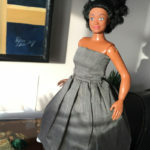 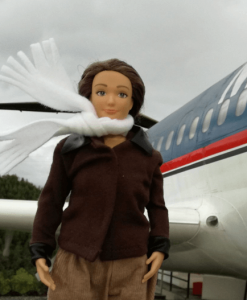 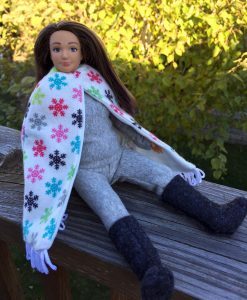 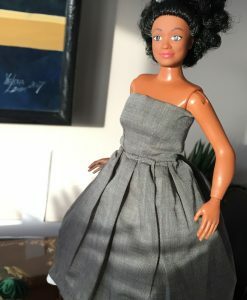 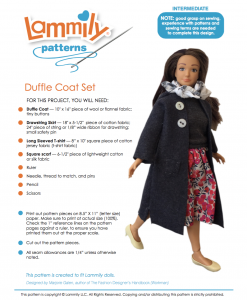 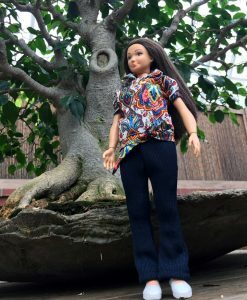 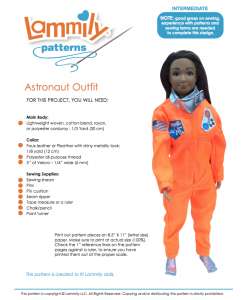 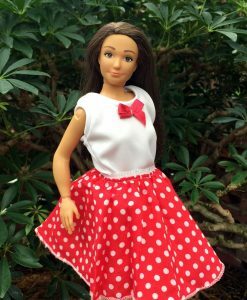 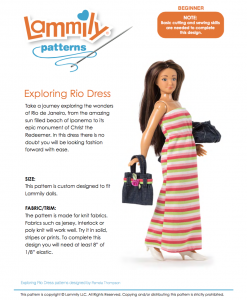 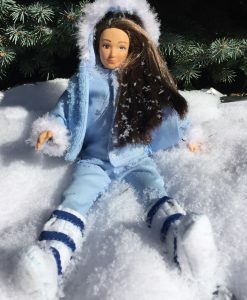 Lammily’s Pajamas pattern includes everything you need to make pajamas for your Lammily doll! 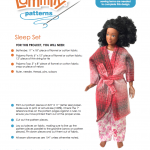 The Pajamas Pattern comes in a 8 page PDF file, 2 MB. 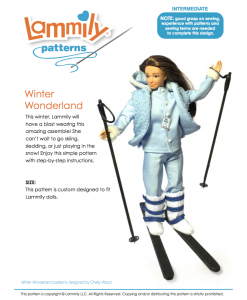 You need Adobe Acrobat Reader to open the file, which can be downloaded here.